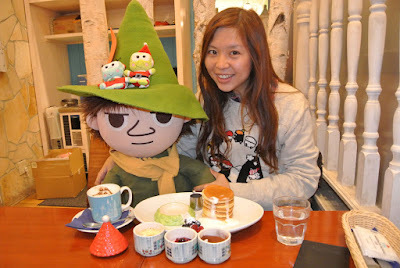 Dining with Moomin & Friends at Moomin Cafe. 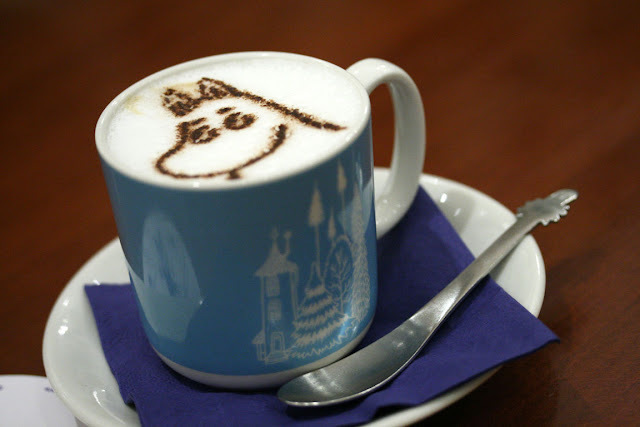 A wonderland for Moomin fans. Great food and great service. 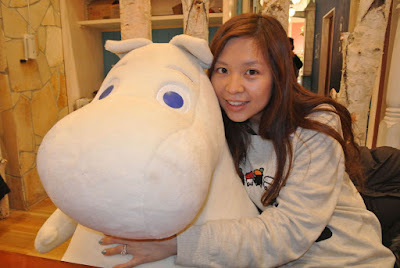 They rotate Moomin & friends around to dine with you, so that you can dine with different characters. 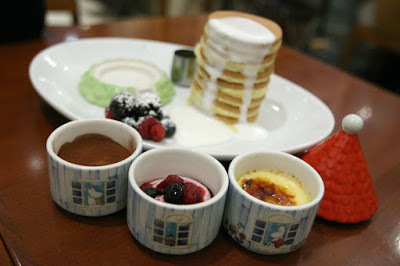 It could be a long wait for the cafe in the daytime, but if you try going there later at night, there could be no line. 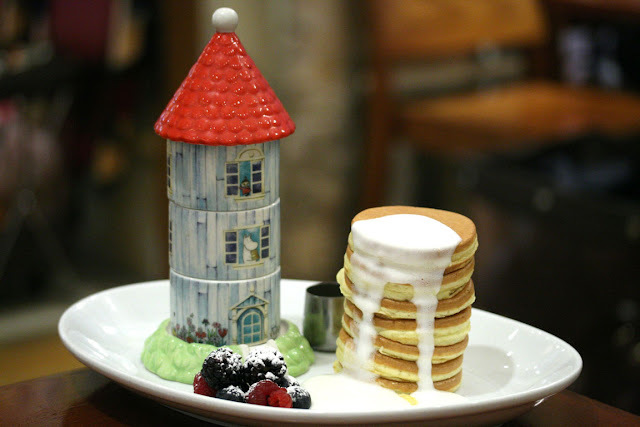 The cafe is not located directly inside the Skytree building, so you will have to ask around to get there.